"ALOHA, WELCOME TO THE OHANA"
with 25 years combined business experience. We pride ourselves in exceptional customer service. Everyone is treated like family and family comes first. To provide clients an all-in-one solution for their construction needs. Help clients bring their plans and visions to fruition. We improve the lives of our clients through high level business integrity, fair practice, pricing, and continually putting the needs of others first. We pride ourselves in sustainable development practices and giving back to our community. Our specialized teams of highly experienced contractors and project managers will go above and beyond to create a seamless and effortless experience in receiving the services and improvements that you and your Ohana deserve! Was your roof damaged from high winds or recent storms? Ohana Construction specializes in roof repairs and insurance mitigation. We help get your roof repaired or replaced at minimum cost. Looking to get your home re-roofed or have a new build? Ohana Construction is Hawaii's premier residential roofing contractor. Get a new roof with us and we'll donate to a charity of choice! Ohana Construction also specializes in commercial roofing. Our professionals have in-depth experience when it comes to commercial buildings. Let our experts handle your commercial roofing needs. At Ohana Construction we are premier Oahu roofing contractors and we are experts in construction and painting as well. We take pride in the work that we do and we make sure that every single job that we handle exceeds our clients expectations. There are many reasons why your home or business might need roofing repaired or perhaps you need a completely new roof. Whatever the reason may be, our licensed Honolulu roofing experts will make sure that you are fitted with a perfect new roof and that you can choose from a variety of modern options that are perfect for your property. What are the best options for roofing materials in Hawaii? Since the majority of Oahu is a tropical climate we need to take the blistering hot sun into account when thinking about our choice of roofing material. However, we also deal with pretty serious storms with severe rain and wind that can easily damage your roof. If you don’t want to be repairing your roof almost once a year for the rest of your life you need to look into something that is tough enough to withstand the harsh elements of our tropical climate. With a revolutionary design by CertainTeed, Presidio Tile Metal Roofing has become an incredibly popular option for roofing in Oahu, Hawaii. ​Clay and concrete tiles can be aesthetically pleasing and have a very natural and traditional feel to them which is why many homeowners like to use clay tiles for their roof. However, traditional clay tiles do come with potential issues. Some of the more common issues that your Oahu roofing might deal with are caused by water. ​Clay tiles tend to be porous which leads to the absorption of water. When your roofing material starts to absorb water you will see issues with moss growing on your roof as well as increased weight. Since Hawaii sees a lot of rainfall and severe winds we typically see these types of issues with clay style roofing. That is where metal roofing comes in as a great alternative to standard roofing materials. Metal roofing truly is perfect to use as your Honolulu roofing material. Metal roofs have an incredibly long life span which means less repairs and replacements for you as well as more money left in your pocket. Another great aspect of metal roofing materials is the ability to withstand large amounts of severe weather including wind and rain. With how the panels are installed there is very little chance that you will deal with leaks even in the harshest of storms. Heat conduction makes this type of material perfect for your Oahu roofing choice. The metal reflects most of the heat from the sun which in turn keeps your entire home much cooler during the hottest parts of the day. The best part about the Presidio Tile Metal Roofing that we use is the traditional tile look that it has. In the past metal roofing has been thought of as a practical option but not a very good looking one which is why it was rarely used. Now with the incredible design by CertainTeed our Oahu roofing contractors can provide you with a strong and reliable roof without having to sacrifice looks in the process. Arcadia Shake is another revolutionary and upgraded design from the traditional wood shake roofing. A standard wood shake roof is basically what it sounds like. Wood shingles that are made from split logs. Because they are fairly easy to make this style of shingle has been used on roofs all around the world and has also been used for a very long time. Their traditional and timeless look are one of the reasons why this type of shingle has been used for so long even though advances in modern roofing technology have shown to stand up better to harsh weather. Arcadia Shake is a brilliant design by CertainTeed that we use as an alternative to the traditional wood shake style. If you are looking for roofing in Hawaii that looks traditional but is strong enough to withstand the strong Hawaiian wind and rain then look no further. Arcadia Shake is a fantastic way to get beautifully traditional styles without having to compromise on durability. This is an asphalt shingle that resembles wood shake shingles but can save you thousands in maintenance fees and yearly upkeep. They are also solar reflective shingles which means that your home will stay cooler during the day and can even help you start to save money on your energy bill. Our Honolulu roofing experts can install the Arcadia Shake in a variety of colors and in a relatively short amount of time as well. 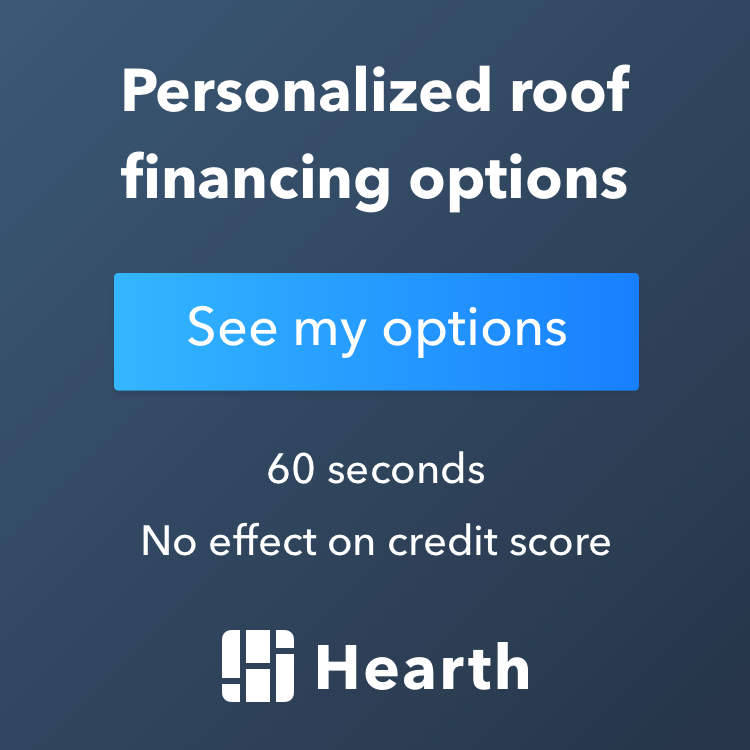 We were one of the first roofing companies in Oahu to start providing this type of roofing option to our clients and the feedback has been incredible. The Presidio Tile Metal Roofing as well as the Arcadia Shake Shingles are two of our best options when it comes to roofing materials. Even though these are what we typically recommend to our clients that doesn’t mean that these are the only two options that you have to choose from. We also offer incredible and traditional Wood Shake options as well as Tile roofing options. Cap Sheet/Rolled roofing is also available to choose. This simply is a water-tight sheet that is normally used on low slope roofs as an alternative to typical roofing options.